A few DIY gems we came across this past week. 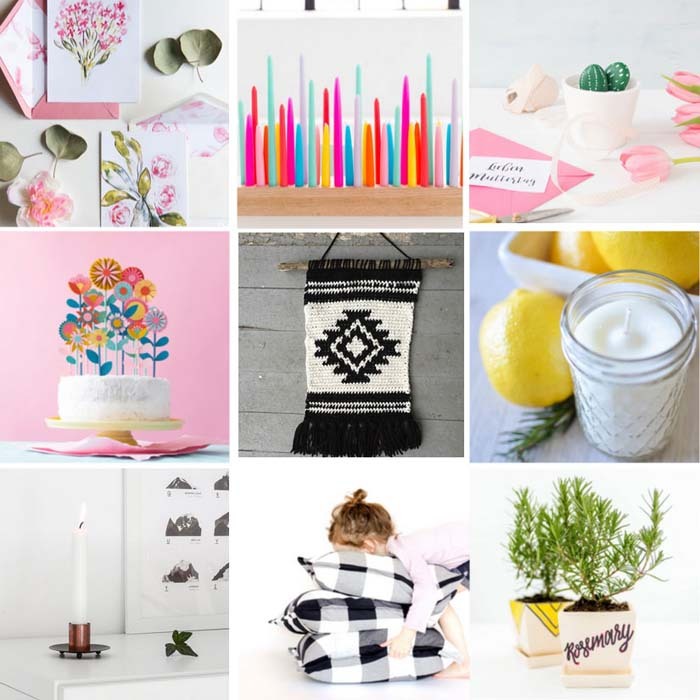 From free Mother's Day printables to rainbow taper candles. Check them out! Happy Weekend! These are so cute ideas. Very nice DIY to try!